We are a small local business that specialises in fitting and renovating kitchens and bathrooms in Oxford and the surrounding areas. 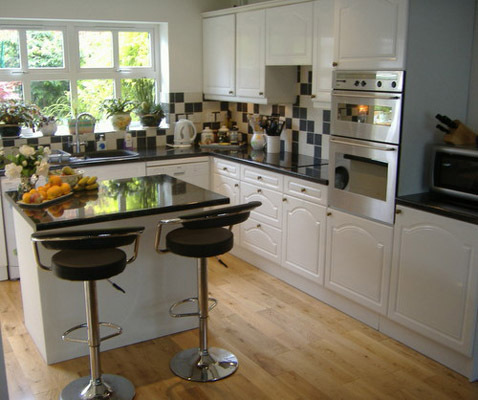 We offer a complete range of professional installation services at very competitive prices. With many years of experience, we pride ourselves on the quality of our work. We are commited to providing excellent customer service and all our work is fully insured and guaranteed. Please contact us for a free consultation and a no obligation quotation.